Pokemon Go is a new game for Android and iOS. It is available in US, Australia, Japan, and New Zealand. iOS users in other regions are downloading clone apps. 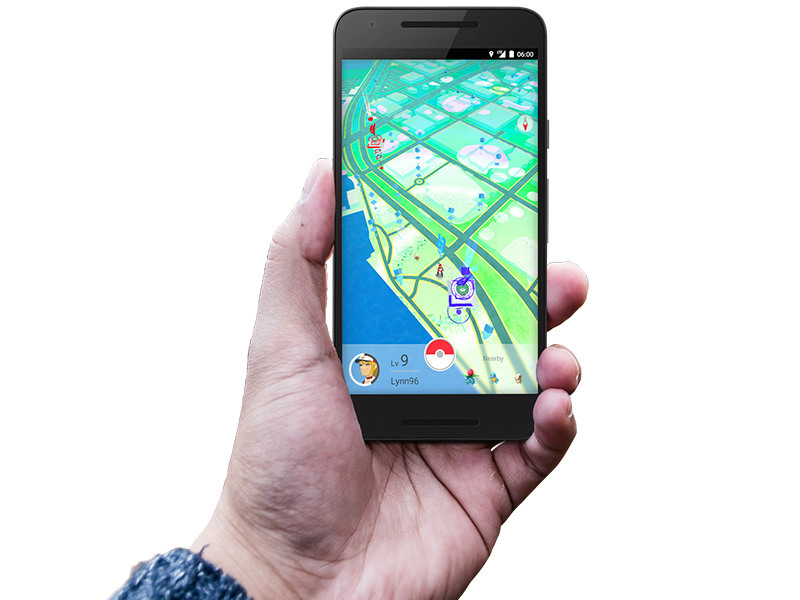 If you have an Android phone, there’s a good chance you’ve read our piece on how to download Pokemon Go. If you have an iPhone or an iPad unless you have an App Store account in US, Japan, Australia, or New Zealand, there’s no way to play Pokemon Go. There is always an opportunity for clones and fake apps where the demand is high and supply low. Pokemon Go is no exception. We checked the top free apps charts on various App Store regions and it appears that several clones are rising up the ranks. Pokemon Go appears to have caught on Android phones in India, judging only on how many people in India have shared their experiences via comments on Gadgets 360 and emails. In the meanwhile, several iPhone users seem to be downloading a fake app called Go Catch Em All. It’s among the top 10 free iOS apps on the Indian App Store. We’re not sure how Apple even approved this game as it uses a screenshot from Pokemon Go. That said, if you’re among those playing Pokemon Go in India, be sure to read our handy guide. Most reviews of the game say that the game forces them to post a review to progress and that it looks nothing like what the screenshots suggest. This fake game is the most popular free app in Singapore, Germany, United Kingdom, among many other regions. China is one of the biggest markets for Apple and the iPhone is very popular there. The top free app in China is called City Elf Go. While it was released in March 2016, a few months before Pokemon Go, the concept – capturing elves in various locations – seems similar, even though this game doesn’t appear to have an augmented reality mode. Several other clones such as Pocket Go Poke Evolution and Poke Poke Go are among top-ranked free apps across the world. This shows that Nintendo, and the studio that developed this Pokemon – Niantic – didn’t anticipate just how popular this game would be. Come on Nintendo, just release it across the world already.